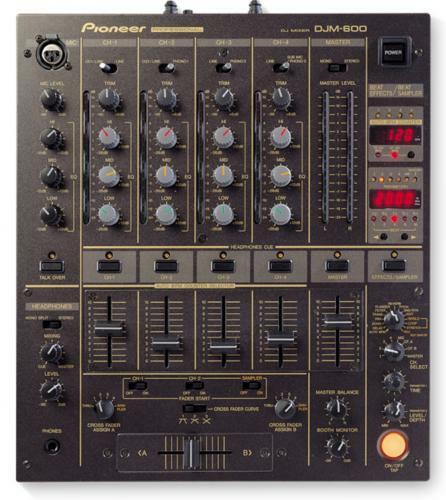 An intermediate 4 Channel Mixer. Not our favourite mixer. If you can afford it go for the DJM800 or Xone 92.